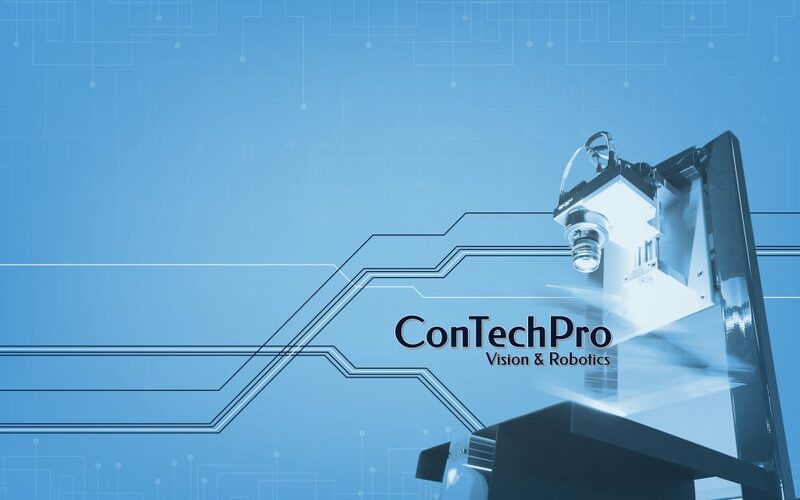 ConTechPro has delivered many vision and robot solutions to various industries. Please, have a closer look at some of the vision and robot automation projects we have made. You will find selected project examples under the “Projects” item. In addition to delivering new solutions, ConTechPro has also helped many customers with improving and optimizing their already existing solutions.